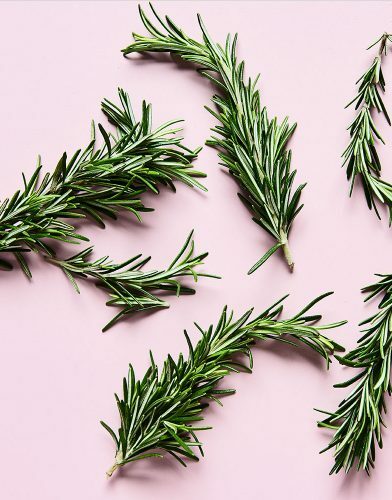 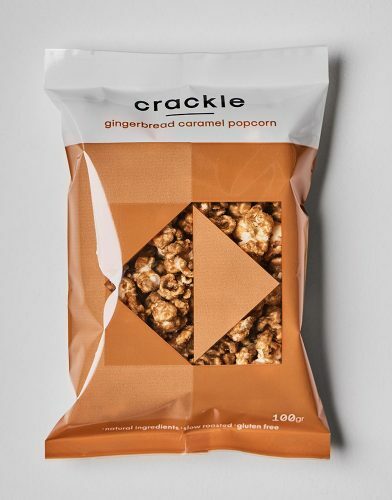 Giving Crackle as a gift?  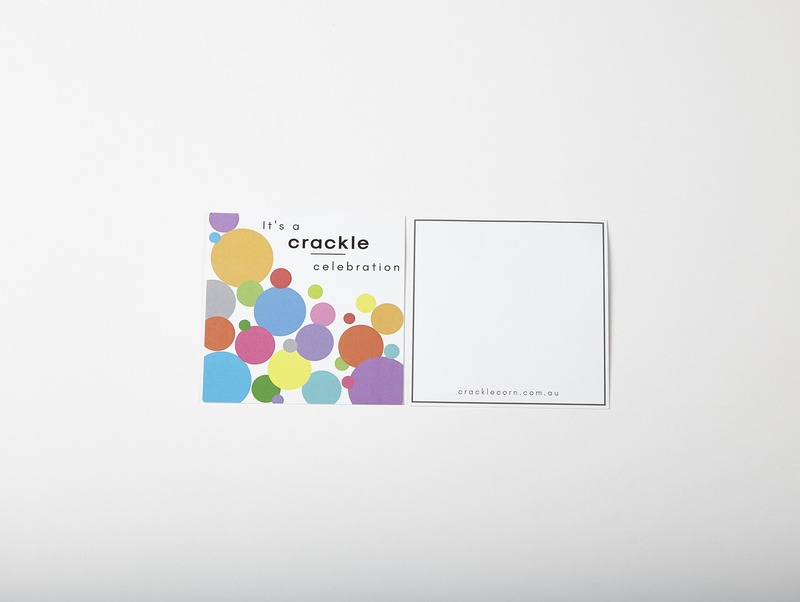 Simply select Crackle Gift Wrap to your shopping cart, for that extra special touch when shipping Crackle as a gift to that someone special. 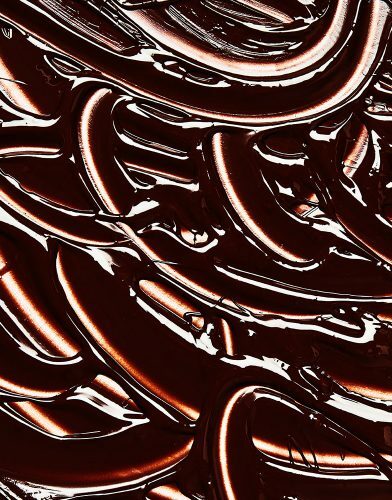 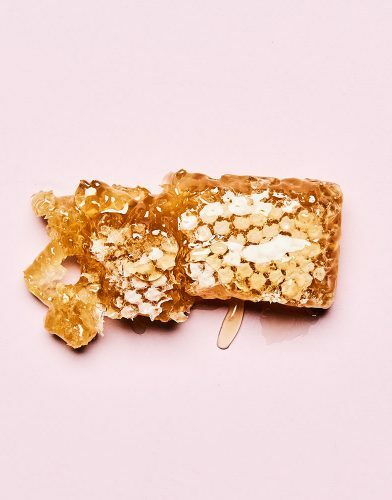 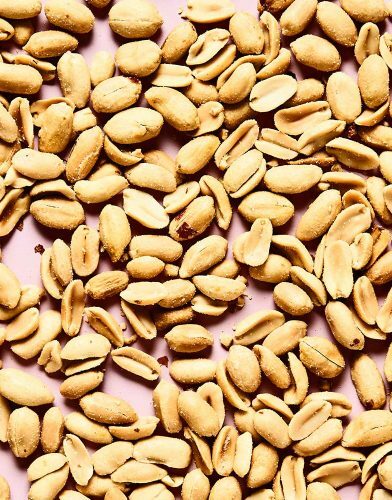 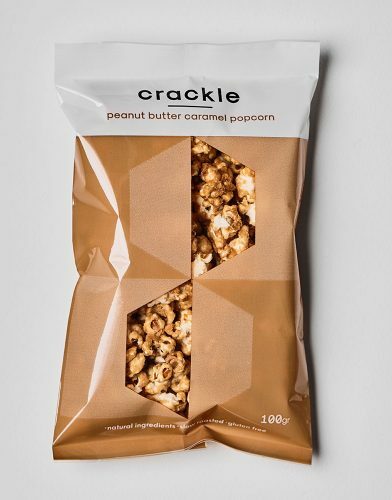 It’s the small touches that makes Crackle Caramel Popcorn ace! 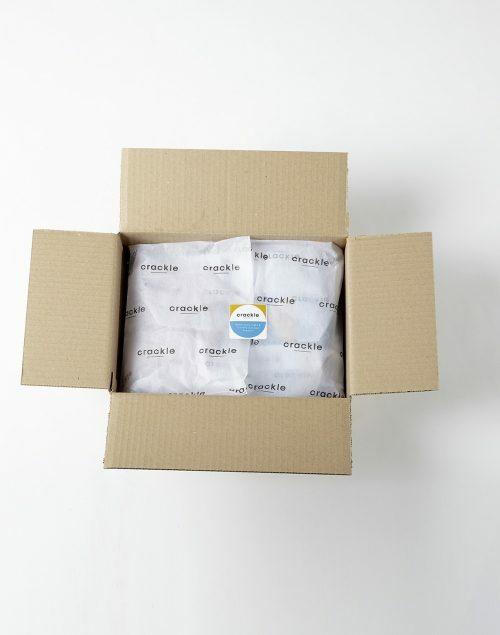 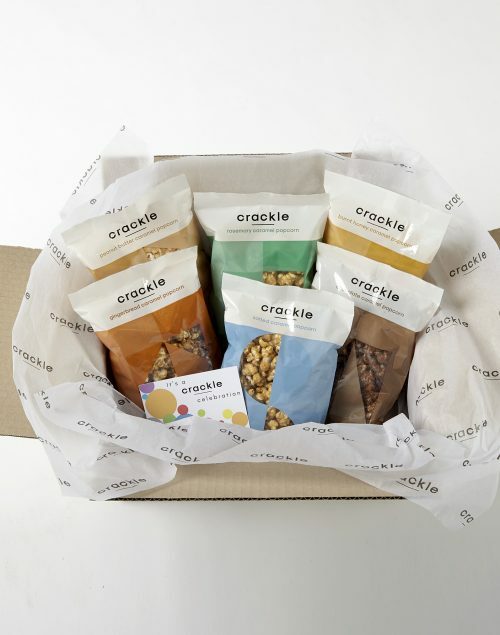 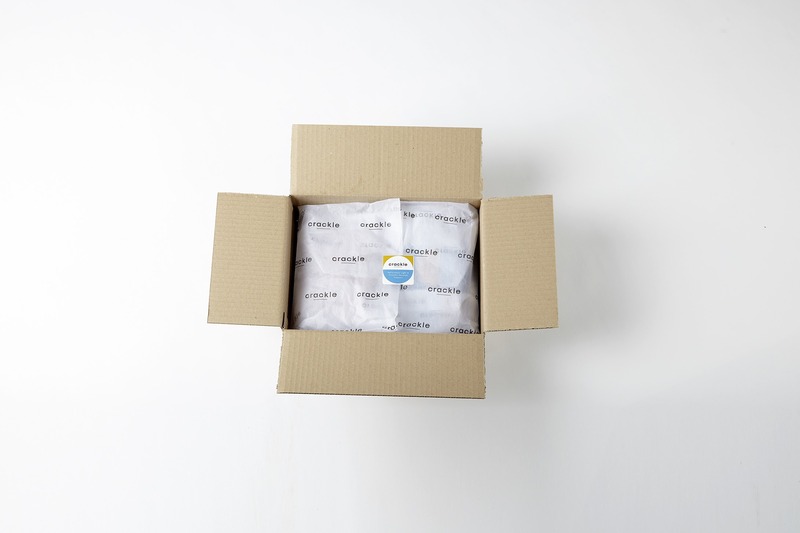 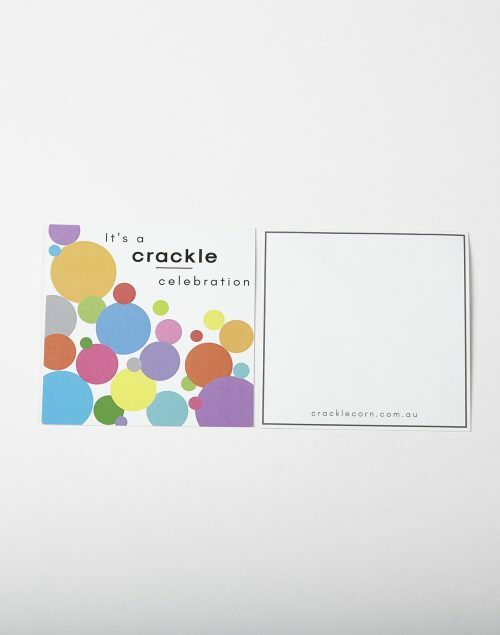 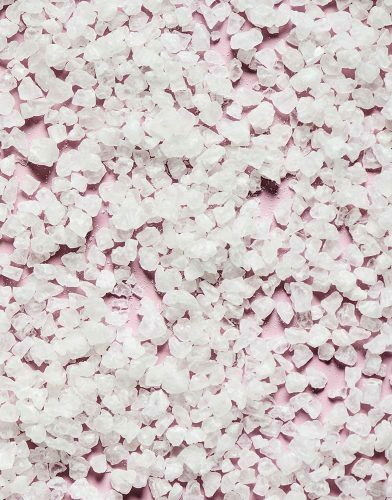 For Custom Note: Clearly write down your personal message for the Celebration Card in ‘Order Notes’ section when completing the Delivery Details, or simply email info@cracklecorn.com.au for any further instructions regarding the message or delivery. 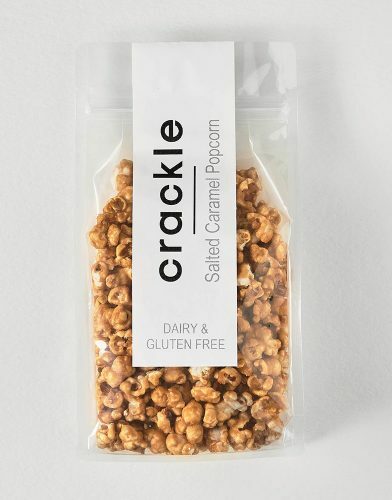 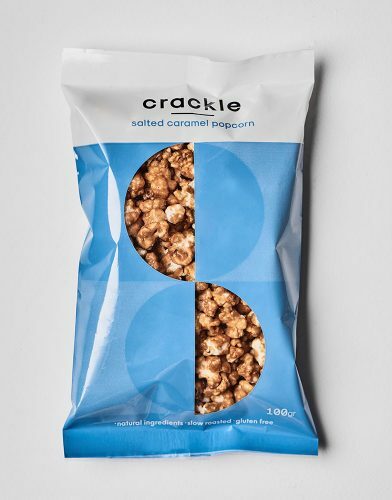 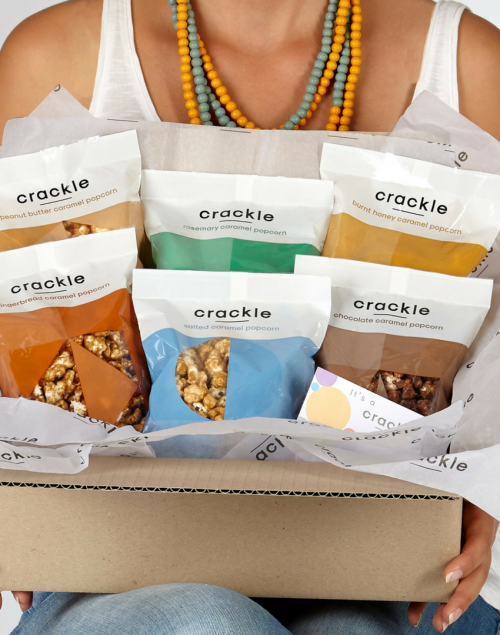 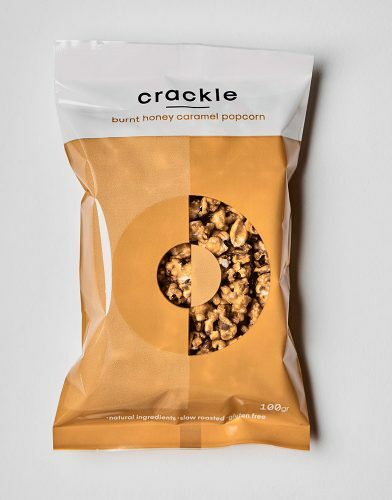 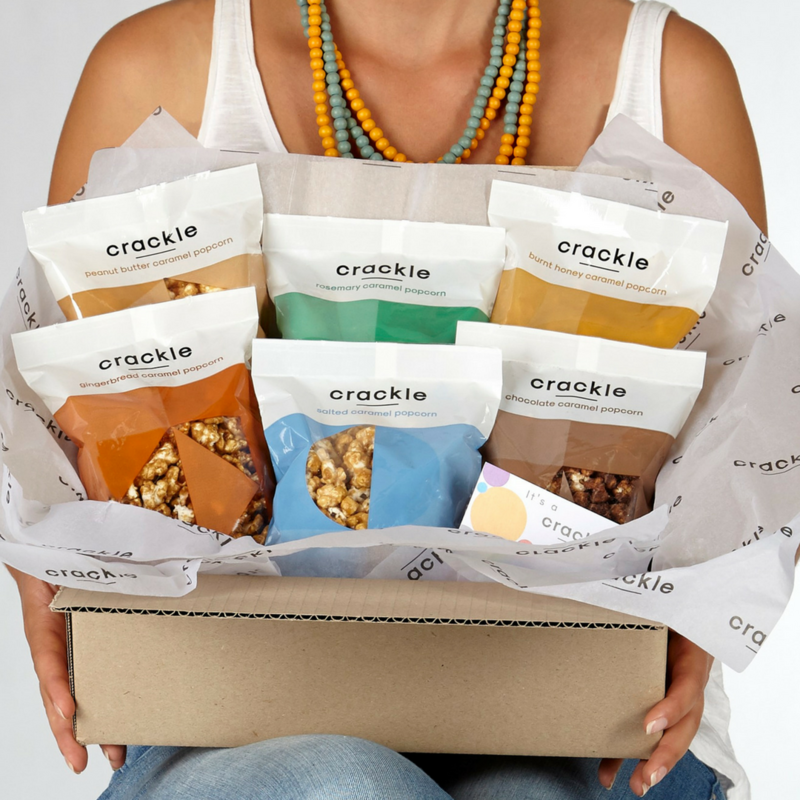 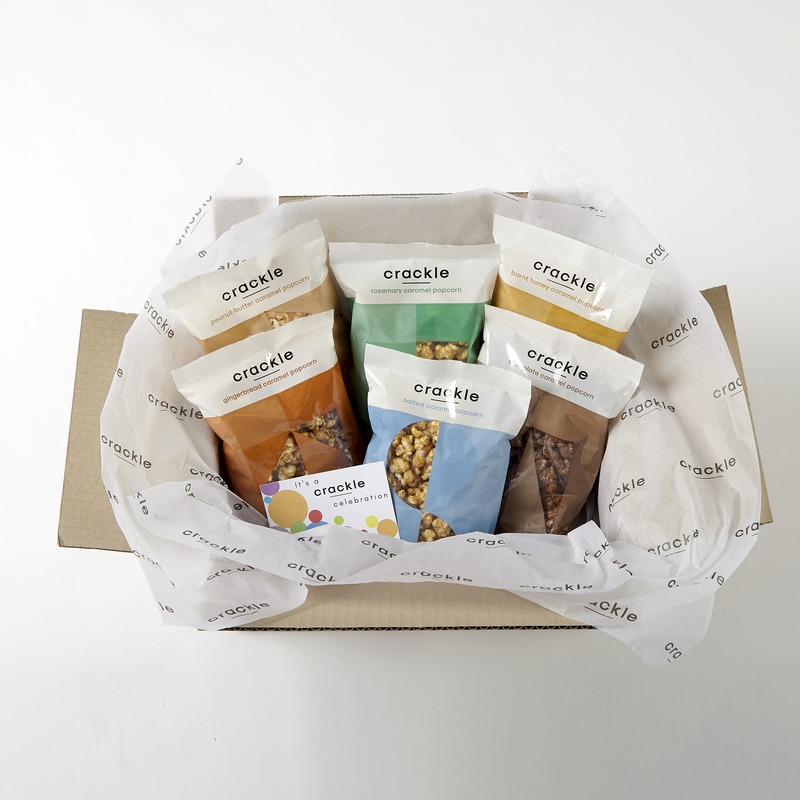 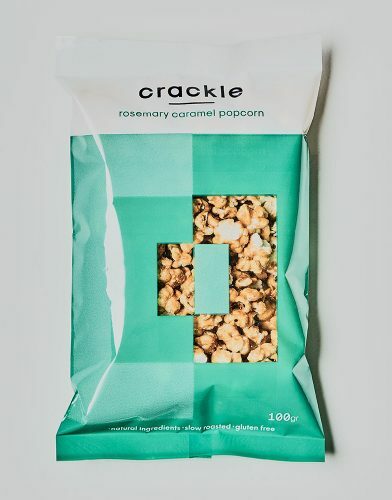 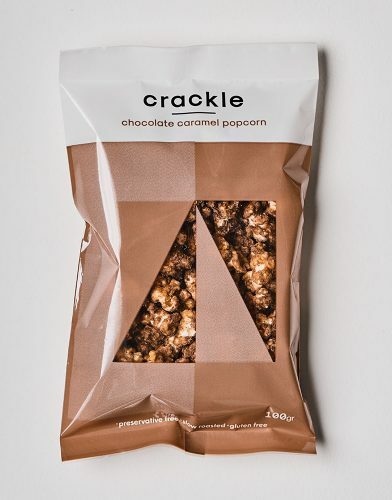 Category: POPCORN Tags: caramel popcorn, complimentary, complimentary gift wrappping, gift wrapping, gluten free, greeting card, hamper, popcorn, present Brand: Crackle.